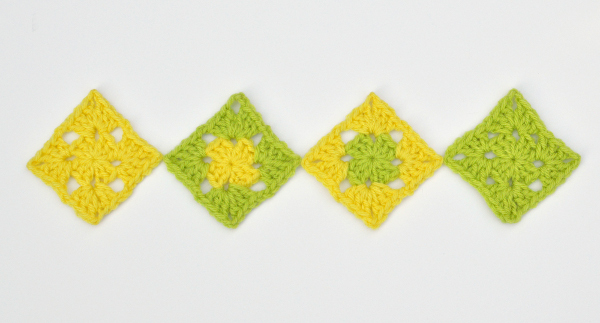 Summer is in the air and we couldn’t be more excited at the I Like Crochet headquarters. To celebrate, we’ve put together a special issue that features some of our most creative and playful patterns to date. 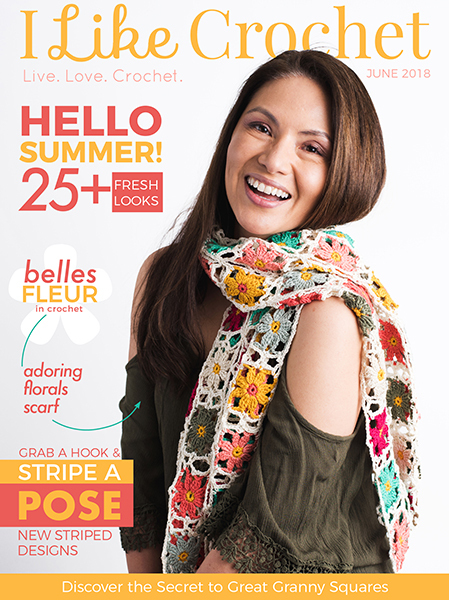 Inspired by vibrant hues and playful prints, our Tutti Fruity section features fruit-inspired projects – both in shape and color – that are just what your summer crochet has been asking for. 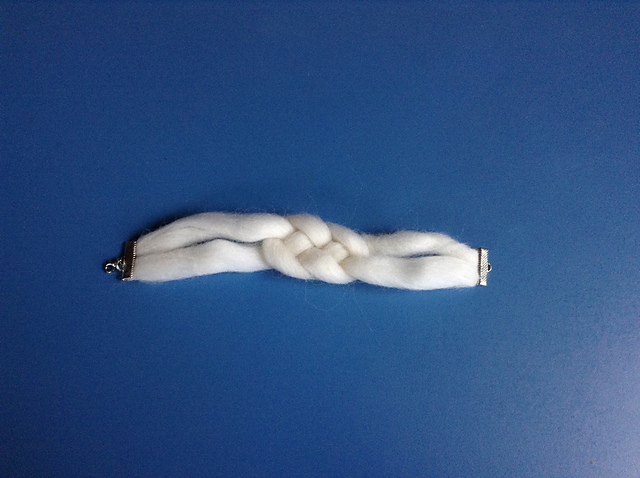 Whether you work up a set of cherry and banana key chains to add to your daughter’s purse or you crochet your own Fruit Party Set to use at your next family gathering, you’ll be all set to celebrate the warmer weather. Plus, we’ve added some incredibly gorgeous new pieces for the home, including new pillows, a rug and a clever basket (you won’t believe how it’s made). My personal favorite is the Southwest Rug which features warm colors in muted tones, a fun fringe and carefully placed bobbles in a diamond pattern that adds an extra pop of texture. Happy summer crocheting!